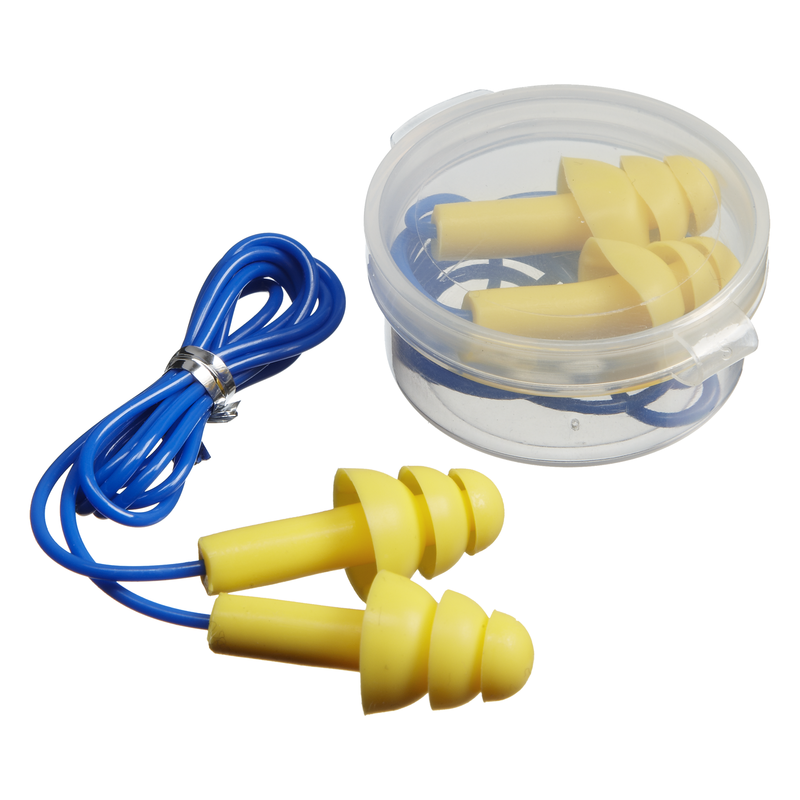 Two pairs of reusable silicone ear plugs. Ideal for blocking out disturbances of irritating sounds when travelling to allow for undisturbed rest. Noise reduction rating NRR -25dB, SNR – 32dB.